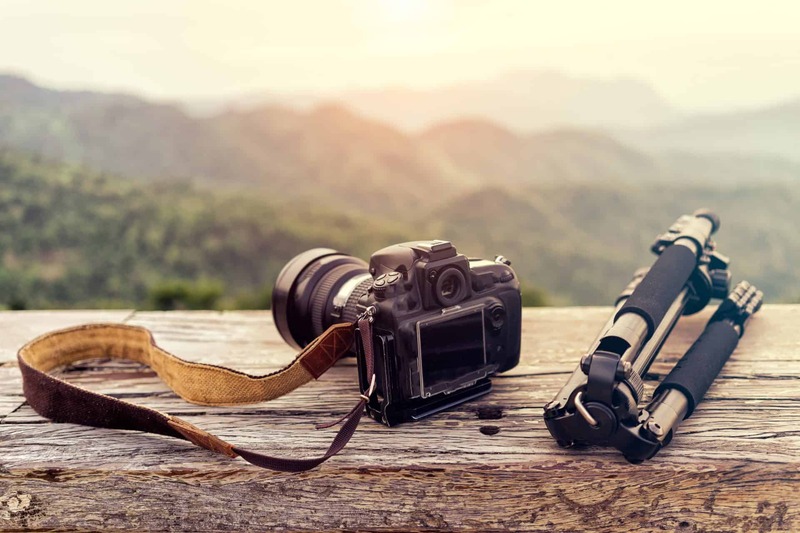 Cumberland Valley National Bank and the Laurel County Public Library are pleased to be co-sponsoring the 2018 Cumberland Gallery Photography Show for adults and youth. An opening reception will be open to everyone Thursday, November 8th from 5-7pm. Adult and youth entries will be on display for viewing, and winners from each category and Best of Show will be revealed at this time. Application forms will be available at Cumberland Valley National Bank locations, the Laurel County Public Library, and on the library website at laurellibrary.org. Entries will be taken during library hours from Monday, October 29th through Tuesday, November 6th. Entries will not be accepted after 8:00 pm on Tuesday, November 6th. Download your entry forms below.